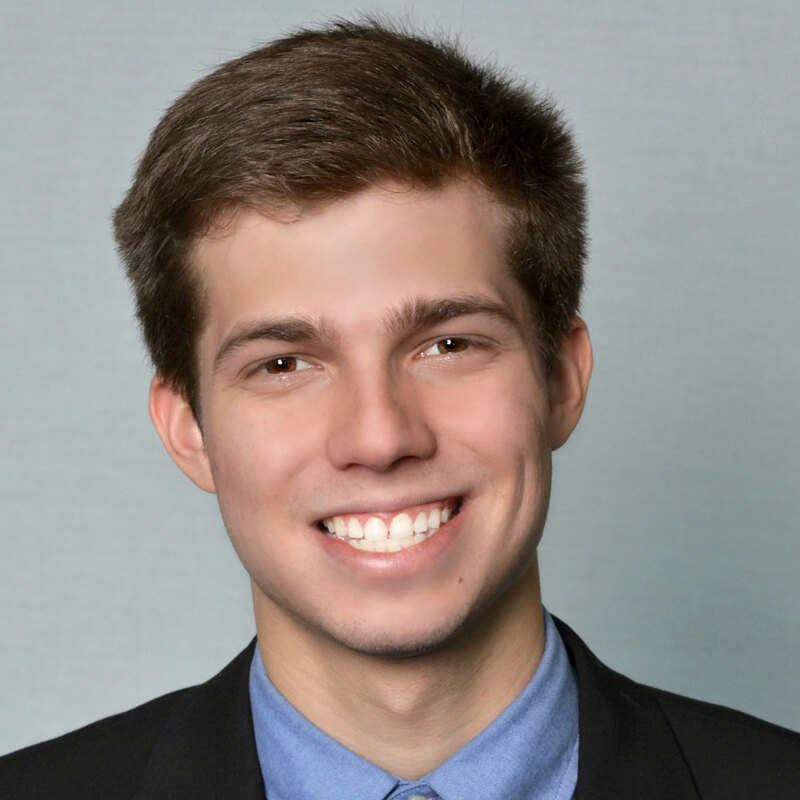 Tim was born and raised south of Buffalo and is pursuing a double major in Entrepreneurship and Business Management. He expects to graduate in 2018. Despite being a commuter, Tim is involved in campus clubs and organizations. He is a member of the Canisius Ski Club and the Canisius Entrepreneurs Organization. Tim also serves as the Executive Director for the Canisius Innovation Lab. Since high school, Tim has been dedicated to developing his leadership skills. He was a goaltender for the Orchard Park High School Federation Hockey team where he and his teammates were active in volunteer activities. Additionally, he used the automotive skills he learned at the W.D. Ormsby BOCES center to repair vehicles for people in his community. Following graduation, Tim aspires to start his own company and serve as a leading example for businesses to participate more actively in the community. Eventually, he hopes to retire as a philanthropist.